Do you have questions about our community-owned full-service grocery store coming to Lombard? Do you love great beer and food? 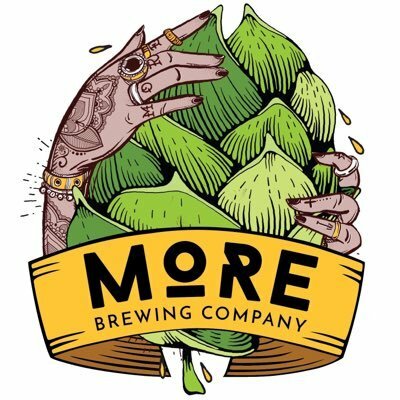 Then come join us at MORE Brewing Company in Villa Park! Outreach Coordinator Jerry Nash and other PFC committee members will be on hand to answer all your questions. You can come to just chat, or even become an Owner on the spot! This is a laid back event. No presentations, no script. We just want you to learn more about us, and we want to meet you. Come on out and say hi. We're a fun, friendly bunch!